Our customers in Morro Bay all say we do the best windshield repair! We are cheap, fast, friendly and we will come to you! 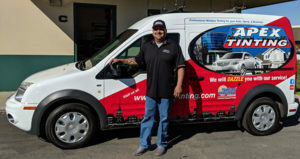 We are proud to provide the highest quality service and our aim is your 100% satisfaction with your windshield replacement or repair, in and around Morro Bay. Not sure if that glass crack is too big to repair? Don’t worry! With our guidelines, it is easy to know what to do. Look at the chip, is its size less than the size of a quarter? Is it away from the line of sight of the driver? Great! You will probably be able to have your windshield repaired instead of replaced. And our windshield repair Technicians can fix most cracks onsite. If the chip or crack is too big, we can still replace most windshields onsite. Give us a call and we will get you setup for a fast and easy appointment. One of our Technicians will come to you – home or office! The right windshield will be ordered and replaced in no time! 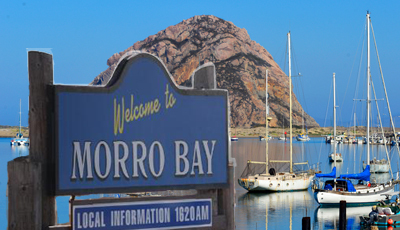 As little as 15 Minutes to fix your car window in Morro Bay! Think it might take too long to get your windshield or car glass fixed? Think again! For smaller chips, windshield repair is generally a fast process, taking no more than 15 minutes! Also, if your windshield has a chip or crack, acting fast could save you hundreds of dollars, preventing further damage which would require replacement or even be a driving hazard. Not quite sure whether you should repair or replace your windshield? Consult one of our Auto Glass Technicians, who are trained to make the right decision. Apex Auto Glass will happily give you a FREE windshield assessment, just call us! Your windshield does a whole lot more than protect you from the elements, and flying debris. It’s part of the network of components that support your car’s roof. When it comes to safety, don’t just think seat belts and airbags, your windshield is just as important!